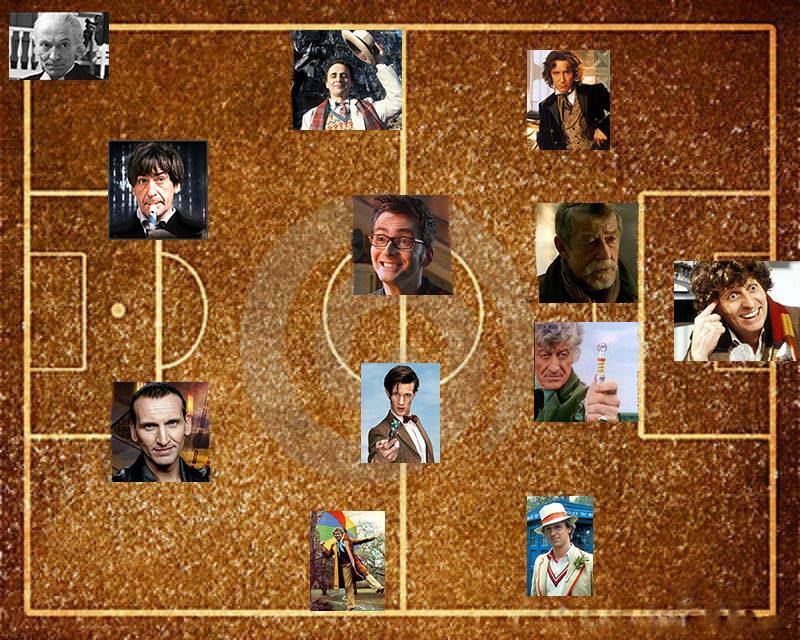 Gallifrey FC: A Doctor Who Sports Christmas Special! Like many Whovians, my Christmas wish will be fulfilled with another Doctor Who special, and another regeneration episode at that! 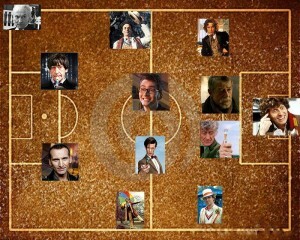 With the recent 50th anniversary special and a new Doctor on the horizon, it seems like a good point to reflect a bit on the 11 (12?) men who have fully portrayed the Doctor to this point.